IRON MAN CONQUERS WORMWOOD CHRONICLES + BIG NEWS! 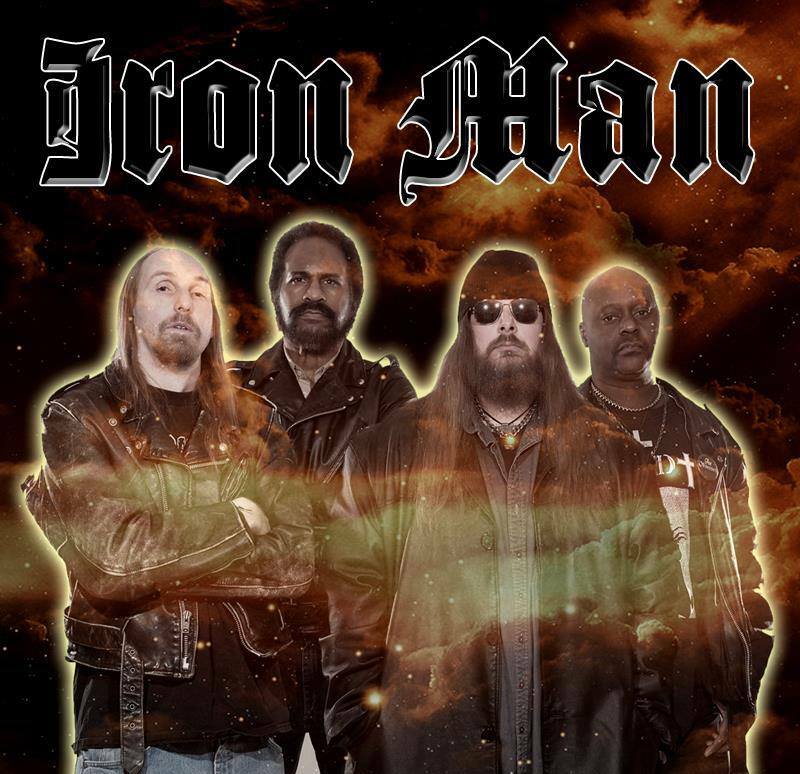 One of the unsung heroes of the American heavy rock scene is guitarist ALFRED MORRIS III of Maryland doom stalwarts IRON MAN. After years of grinding it out in the underbelly of the music world, Al and Iron Man are going to get some of the fame they truly deserve with their new release "South of the Earth". This one is being released by indy metal colossus Metal Blade Records. It was my privilege to speak to this soft-spoken gent who has created one of the heaviest guitar sounds in the known universe. We talked about the light at the end of the tunnel for Iron Man, their unique style of composing and many of Al's personal thoughts on the music business. We even cover his very first band, the mysterious FORCE from way back in the 70's! Even if you hate Robert Downey and Tony Stark, this is one Iron Man you'll want to check out....right HERE! Last week I dropped hints about a couple of new writers for Wormwood. Now I can confirm that these damned souls are indeed part of the Wormcrew! Welcome aboard DON S. MACCOBB and NECRO MONICON! Don is quite an experienced writer in the doom/stoner/retro metal scene while Necro is the first FEMALE contributor to this zine since the late 90's! I don't know what got into this girl's head but I hope it isn't spreading! Anyway, look for contributions from these two miscreants very soon! RUINS OF BEVERAST "Blood Vaults: The Blazing Gospel of Heinrich Kramer"
CORRECTIONS HOUSE "Last City Zero"
FACEBREAKER "Dedicated To The Flesh"